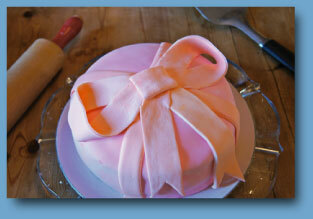 Click on the cake to go to our picture page. We are a little company (2 girlfriends!) 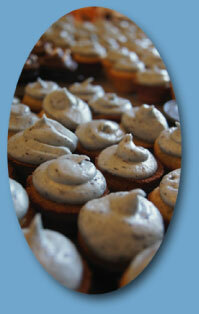 that makes scrumptious baked goods for our friends and their friends in the Madrona neighborhood of Seattle. 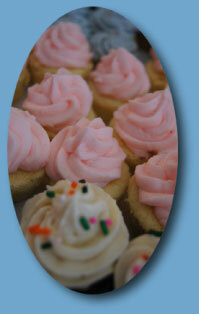 We LOVE TO BAKE so email us today to place your order! Website and all content © 2011 by Rainbow Sunshine Baking Co. All Rights Reserved.